they are the same gun with the same problems. CPL Classes beginning, first CPL Class will be held on Feb. the 2nd 2019. See the calendar on the CPL Page, and send us an email to get registered! See rust fixes & bluing for the final pics under gun services. The Gun Cage now fxes Dents in your Shot Gun Barrels. Send Pic of Dent for Quote. 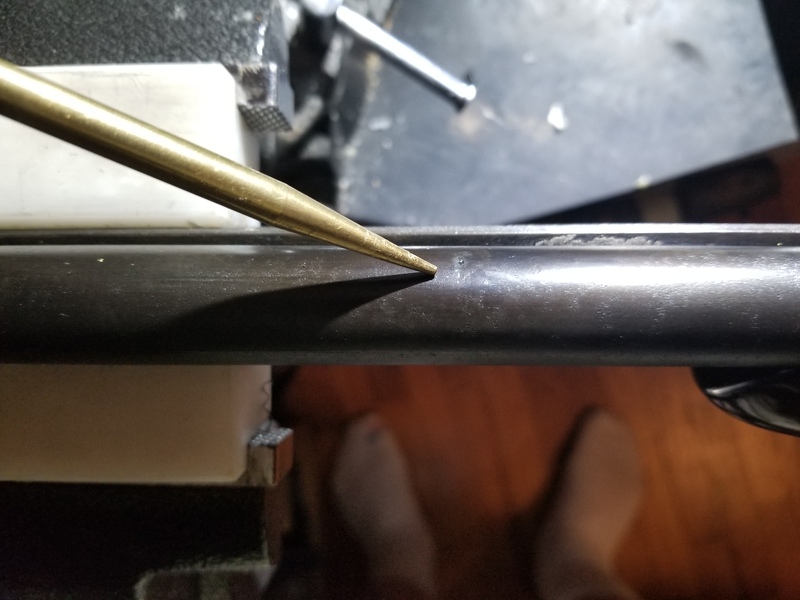 I charge 25.00 dollars per firearm transfer, that includes Per Lower Receivers. 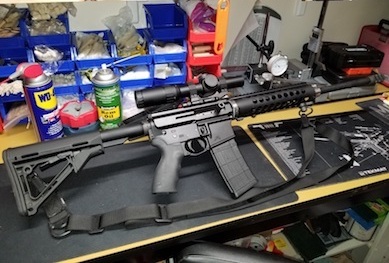 Even know you can put multiple firearms or lower receivers on one 4473 form I would charge 25.00 dollars x the number of firearms or Receivers on the form. 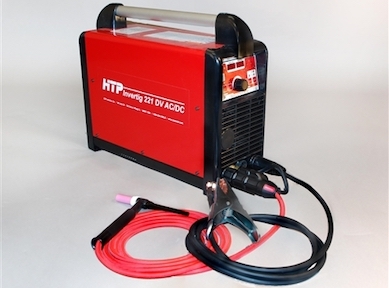 Within two weeks I will be offering Tig Welding services, feel free to call with any questions. 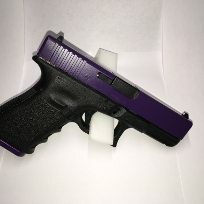 We provide gun coating with Cerakote and DuraCoat finishes. Our cleaning and polishing services are done all by hand - no sonic cleaners - just good old fashioned elbow grease and time. We specialize making used firearms look as good as new. Ask about our rust fixes and bluing services. 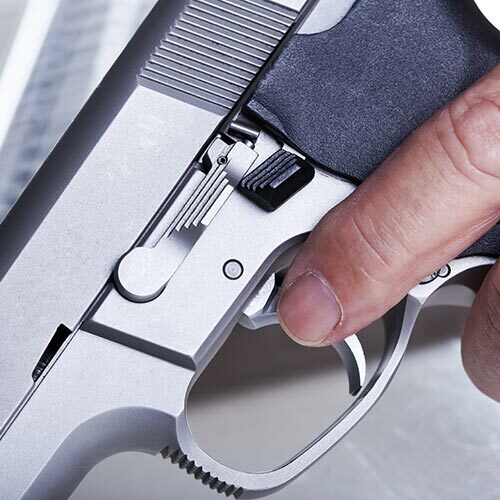 The Gun Cage services all trigger systems, providing replacements and modifications for your firearms. Front sight not working right? We have a fix for that. Learn more about our process for front sites. 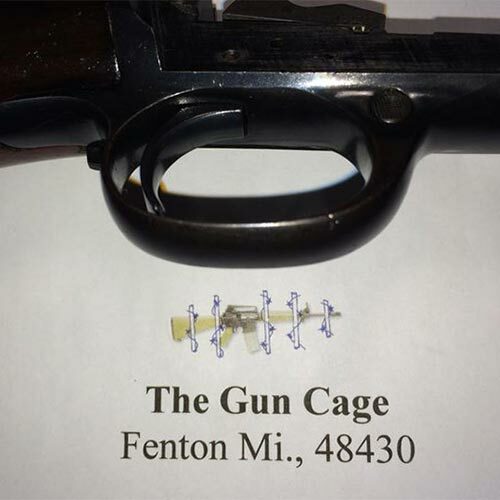 The Gun Cage is a premier dealer and buyer of firearms located in Fenton, MI. 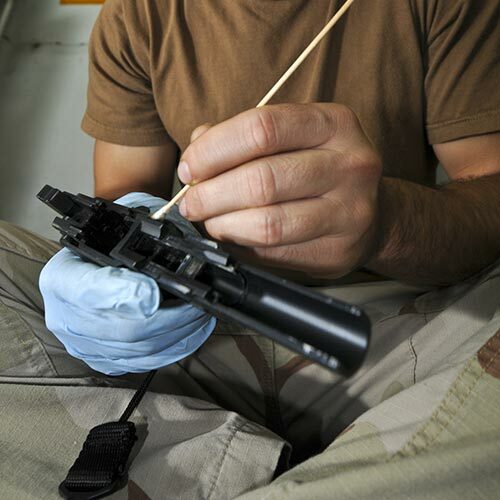 We specialize in gun sales and services including cleaning, scope mounting, bluing, bore sighting and more. 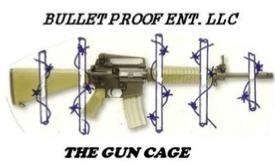 Whether you are a collector, enthusiast or looking to protect your family, the Gun Cage has what you need. All guns for sale have been cleaned and inspected by myself for function, I sell new and used firearms, take a look at our guns for sale or ask about a specific model. All pick ups are by appointment only. I do accept most major credit cards with a 3% credit card fee which is collected by my card company. 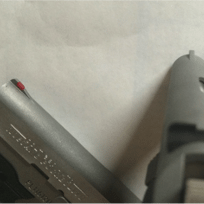 We are certified by the NRA to teach Personal Protection in the Home and Certified Pistol, along with the Legal aspect of the Law’s which the state recognizes as a valid class for obtaining your Concealed Pistol License (CPL). Click here to view our class schedule and information. To schedule an appointment or for more information about our products, please give us a call. Fenton, Flint, Brighton, Hartland, Howell, Novi, Milford & Davidson MI. Interested in one of our products or need more information? Send us a message using the form below.